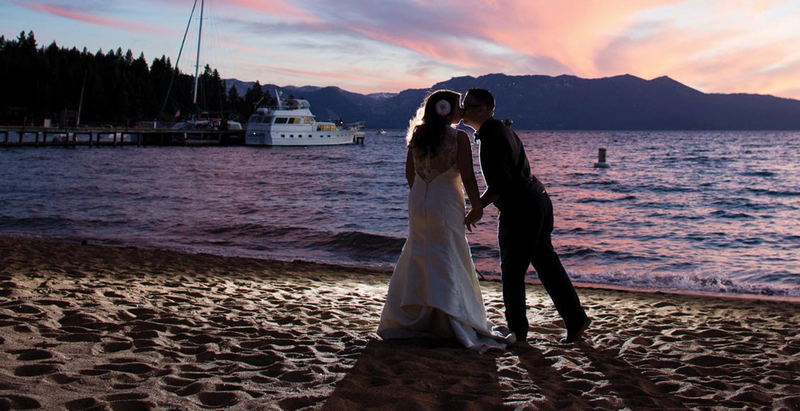 South Lake Tahoe Wedding & Honeymoon Association is your one stop shop when it comes to planning your Lake Tahoe wedding. TMG has worked with SLTWHA for the past few years, managing their web presence and creating their annual wedding directory full color booklette. During this span we have helped streamline online payments, annual membership renewals as well as create a location based search map for the end users.